Blog Is your vehicle a target for thieves? Recently, there was a small news article about a fellow from Ontario that was ticketed in Quebec for forgetting to lock his car doors. The outrage was palpable. Who knew such a silly and archaic law existed? But, is it silly? Or is it ingenious? Under the Quebec Highway Safety Act, it is an offense to not lock automobile doors, in accordance with c. 91, s. 381 which states, “No person may leave unattended a road vehicle that is in his custody without previously removing the ignition key and locking the doors.” This can be viewed as a cash grab or it can be viewed as a harsh lesson in protecting your property. 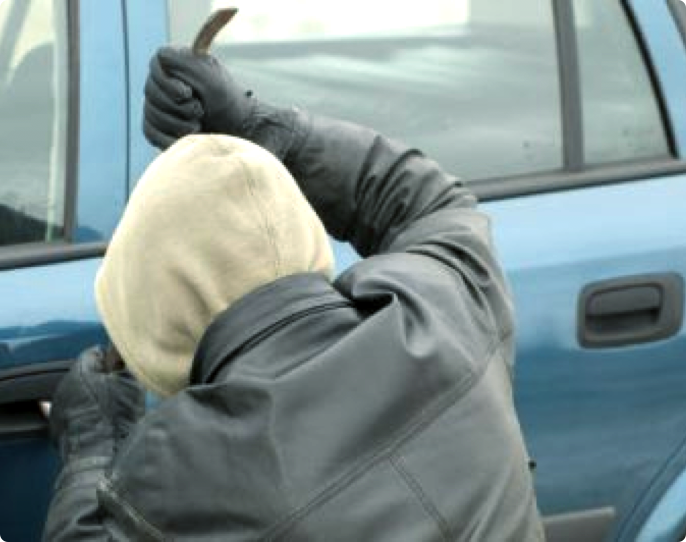 If your vehicle is locked, there are fewer chances it will be ransacked or stolen. Crimes involving property are less urgent than, for example, violent crimes. This door locking law is simply a way to reduce the amount of preventable crimes of opportunity. The recovery rate of stolen vehicles is low and this makes car theft in Canada a very lucrative crime. Vehicles are distributed to chop shops for parts or sold to unsuspecting folks looking for a good deal on a nice car. Overseas, there is a high demand for luxury vehicles and their parts. Quite often, these vehicles will never be seen again. The good news is that Statistics Canada has indicated that vehicle theft has declined in most major cities across the country. The taste for which vehicles to steal seems to differ from province to province. Let’s compare Ontario and Quebec. Last year, according to the Insurance Bureau of Canada (IBC), the most frequently stolen vehicles in Ontario were Toyota 4Runners and large domestic SUVs such as the Cadillac Escalade, Chevrolet Tahoe and Suburban. In Quebec, thieves targeted the Toyota 4Runner as well, but favoured imported SUVs like the Lexus RX350 and Infiniti QX60. Nationally, the list looks very different. 8 out of the top 10 vehicles are Ford F-Series Super Duty trucks. Never leave your car running and unattended (with keys in the ignition). Running cars are particularly tempting during winter months when owners are warming them up in the driveway. Park in a garage if possible. Most thieves are looking for a vehicle out on the street. Park in well-lit, public areas at night. Not only is it safer for you, but most thieves like to work in the dark. Close your windows and sunroof. Always keep your valuables out of sight. If you fall victim to car theft, contact the police and your insurance broker. 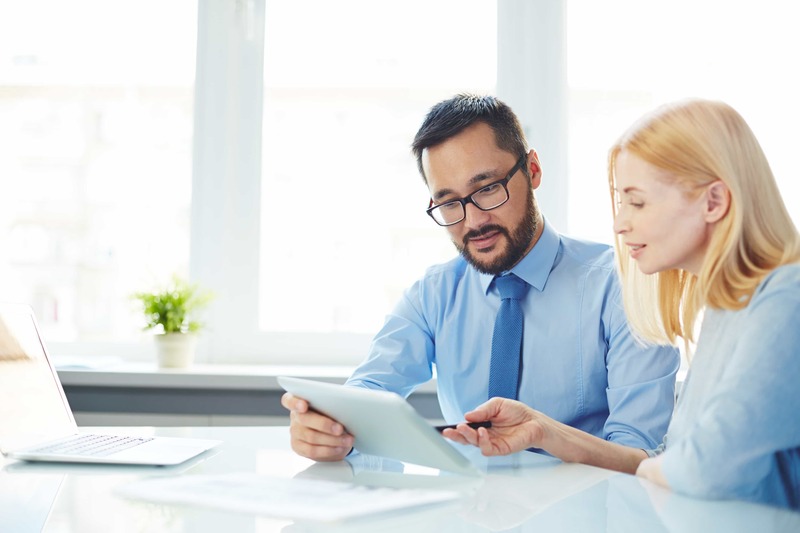 If you have comprehensive coverage on your auto insurance policy, you are in luck. Comprehensive coverage protects you from costs to repair damage to your vehicle from unexpected situations such as fire, theft, vandalism or natural disasters.